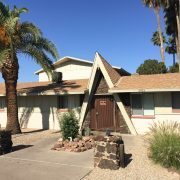 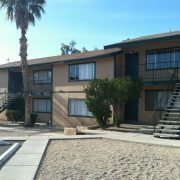 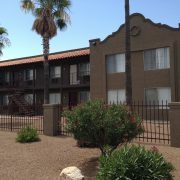 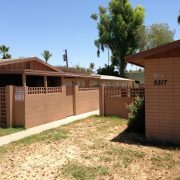 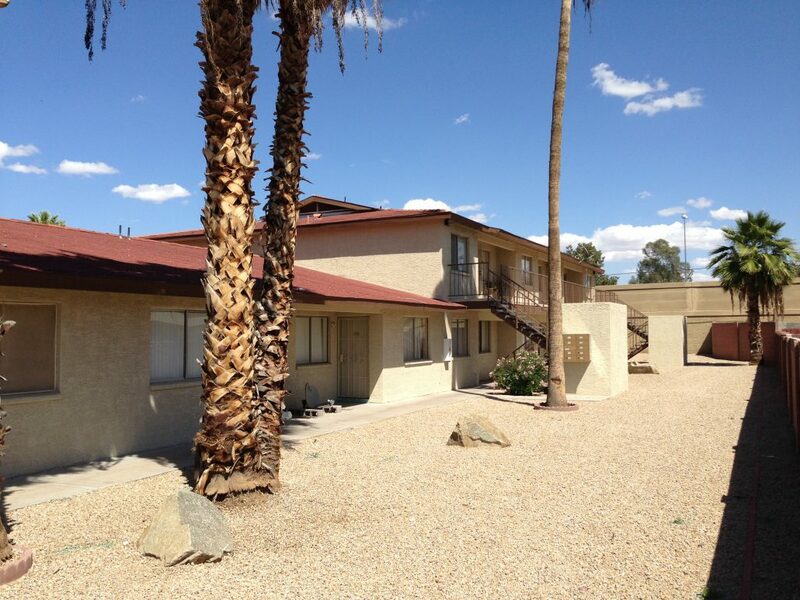 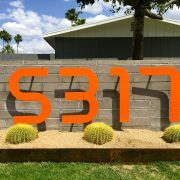 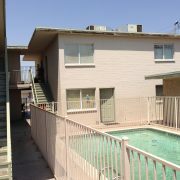 An undisclosed buyer purchased Rosalinda Court Apartments, a 9-unit multifamily property at N/NWC SR-51 (Piestewa Fwy) & Indian School Rd in Central Phoenix from Cinderbox, LLC for $545,000. 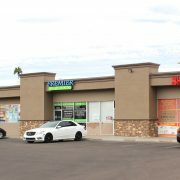 Cooper, Cardinal and Company’s Jack Cardinal represented the buyer (undisclosed). 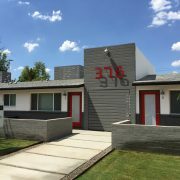 Vestis Group’s Natan Jacobs, Les Litwin and Victoria Miachika represented the seller, Cinderbox, LLC.